Seller will give you a gift certificate in the amount of 22 RUB for a positive review of the product purchased. 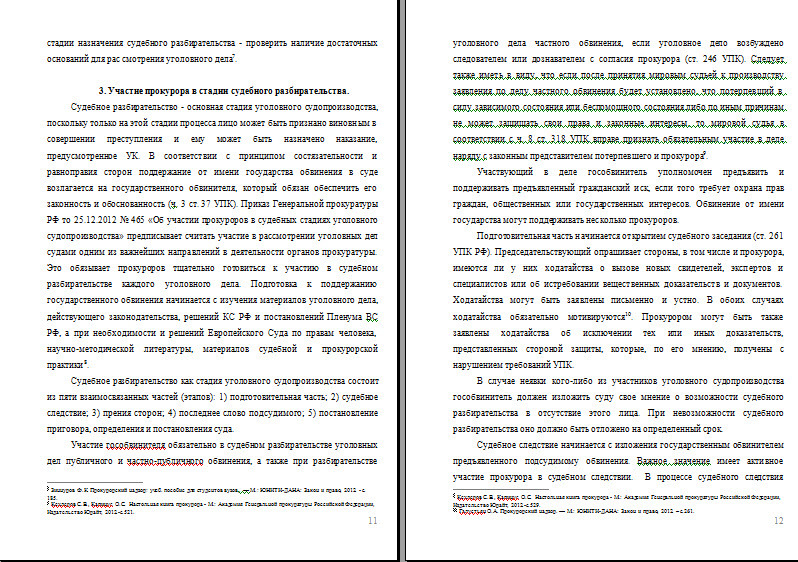 Offer to gain abstract (term paper) on criminal process (прокурорскому control) to subjects: "Public prosecutor in criminal proceedings (process)"
The Assistant of the public prosecutor, concerned as state accuser in consideration of the criminal deal, has prepared the кассационное presentation, in which motivated its disagreement with condemnation of the court in view of overweening softness of the fixed punishment. The Public prosecutor of the region did not comply with prepared by presentation. 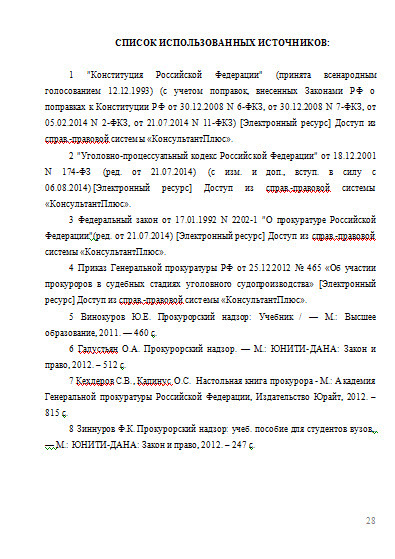 Give the estimation an action public prosecutor of the region and his(its) assistant. 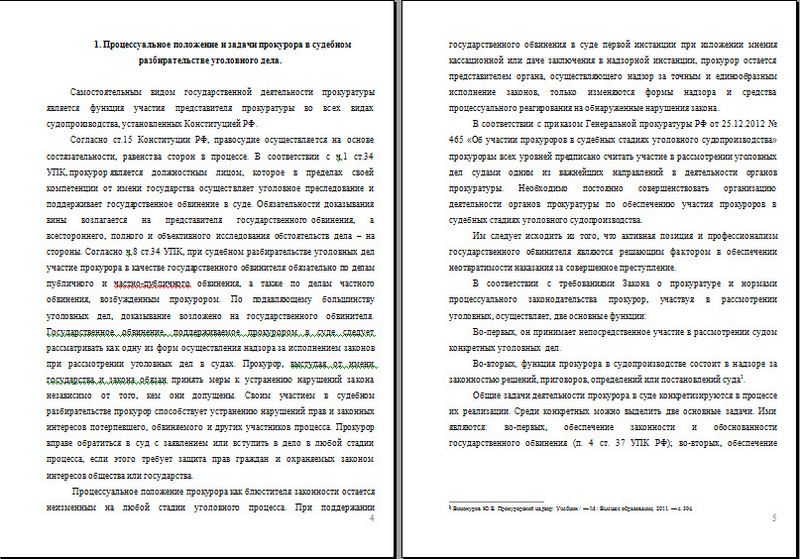 Prepare the project of the act прокурорского reactions. Seller will give you a gift certificate in the amount of 22 RUB for a positive review of the product purchased..